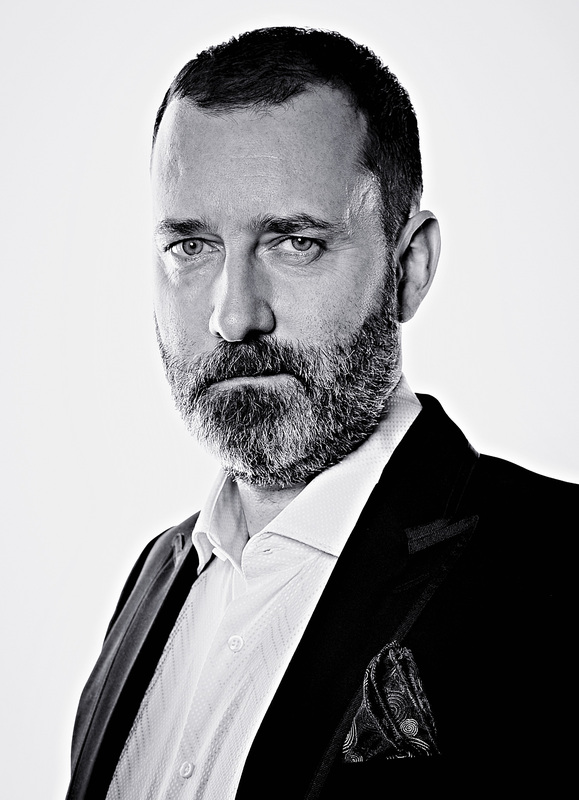 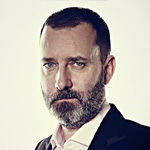 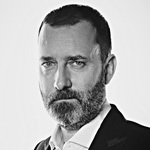 Kevin Ashton is a visionary technologist, author, and entrepreneur. 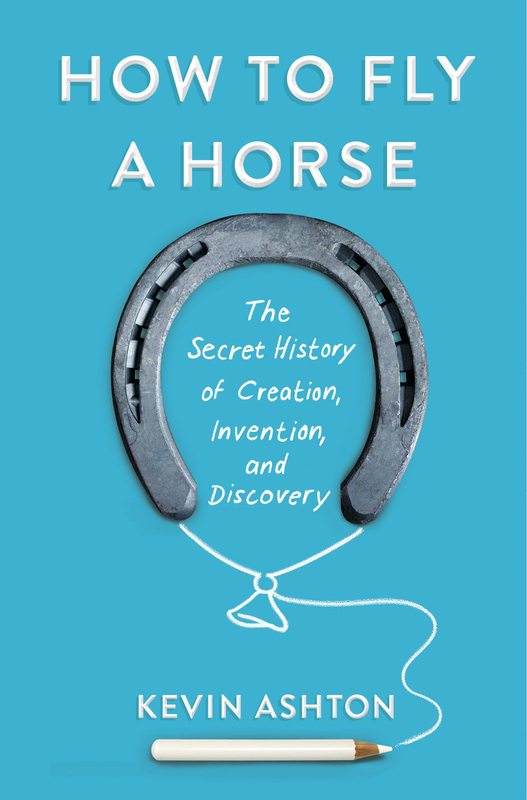 He coined the term "the Internet of Things," co-founded the Auto-ID Center at MIT, and has led three tech start-ups, including Zensi, which he co-founded and sold to Belkin in 2010. 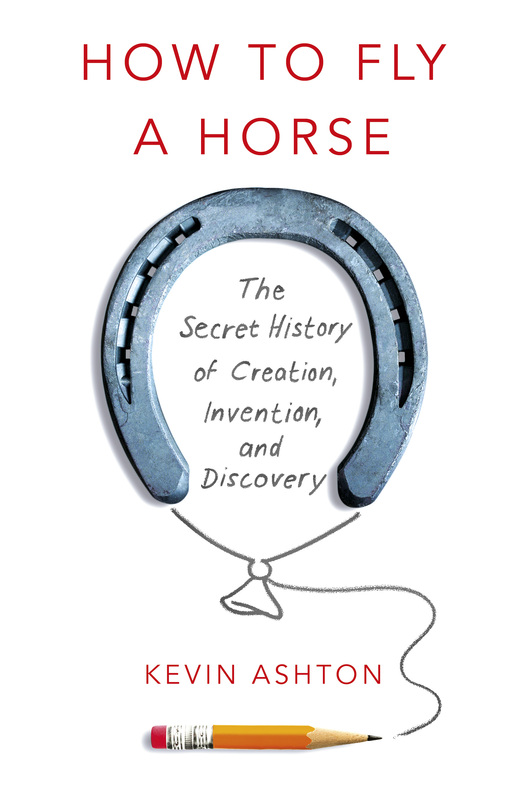 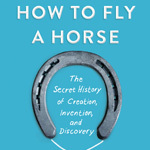 His book “How to Fly a Horse: The Secret History of Creation, Invention, and Discovery” was named 2015’s “Business Book of the Year” by 1-800-CEO-READ. 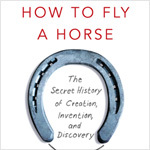 His writing about innovation and technology has also appeared in the New York Times, The Atlantic, The Daily Telegraph, Politico, and Quartz.